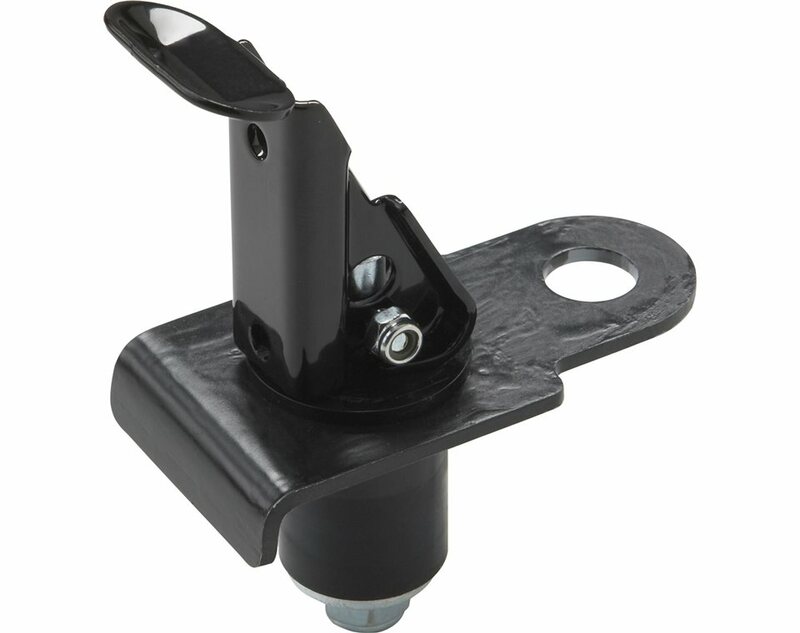 This flag mount provides a movable, removable mounting point for a high-visibility whip flag (flag sold separately). Easy to install and remove using Lock & Ride® technology. Installs in rear cargo box wall.